Technical Services | All American Foods, Inc. 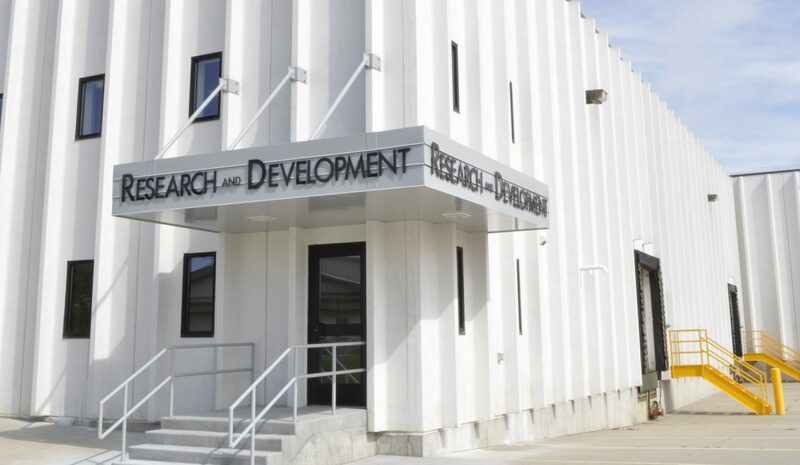 The All American Foods Technical Center is located on our corporate campus in Mankato, MN, and houses our Research and Development and the Technical Services departments. These departments offer technical and application assistance to our broad range of current and potential customers. This facility is designed to bring applications from start to finish. Our customers find the close proximity to our pilot plant and manufacturing facilities a plus. With adherence to the strictest levels of confidentiality, our food scientists are available to develop the Pro Mix® solution that works in your application. At All American Foods, Inc. we understand the often present demand challenges regarding research and development resources. With that in mind, we offer our Technical Services department to help you find Ingredient Solutions that Improve Your Bottom Line® by utilizing our dedicated Food Scientists, Technical Support Staff and modern pilot plant facilities. Contact our Technical Services Department at info@aafoods.com.